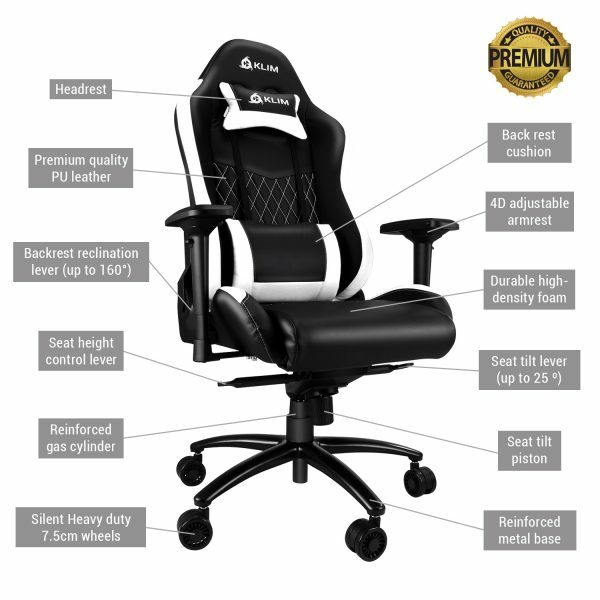 KLIM eSports is a high quality gaming chair. 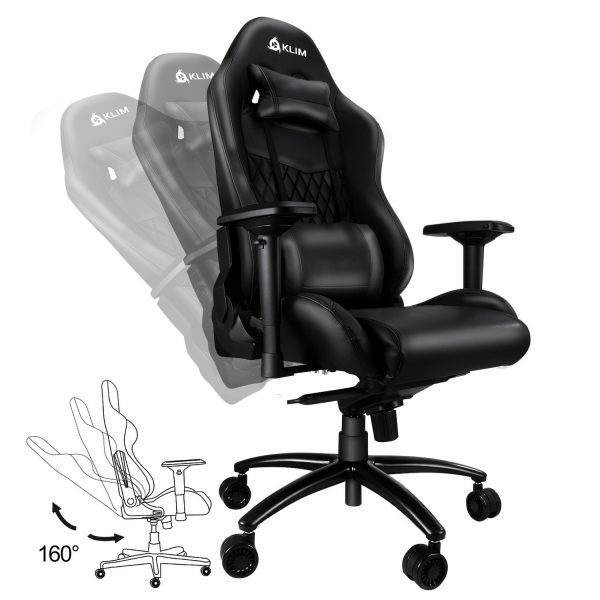 Precise finish, adjustable, cushions. An investment. You undoubtedly spend many hours in front of the screen. By using the KLIM eSports you will get more comfort and improve your lumbar support. 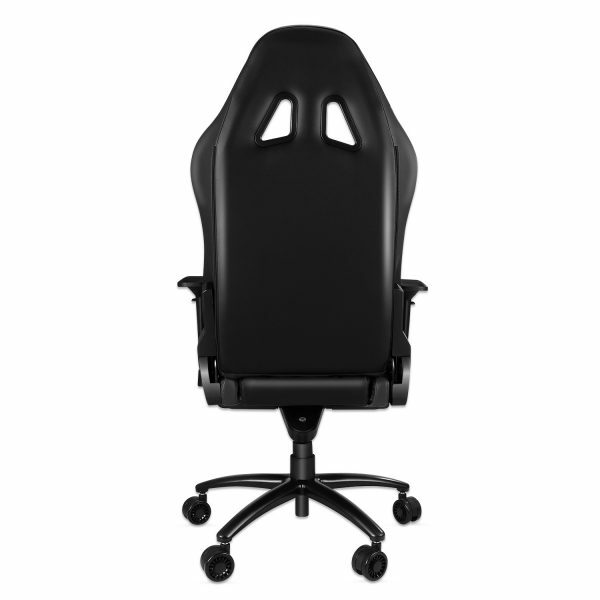 A lack of support may cause serious back problems and the KLIM chair has been created to avoid them. Superior quality. 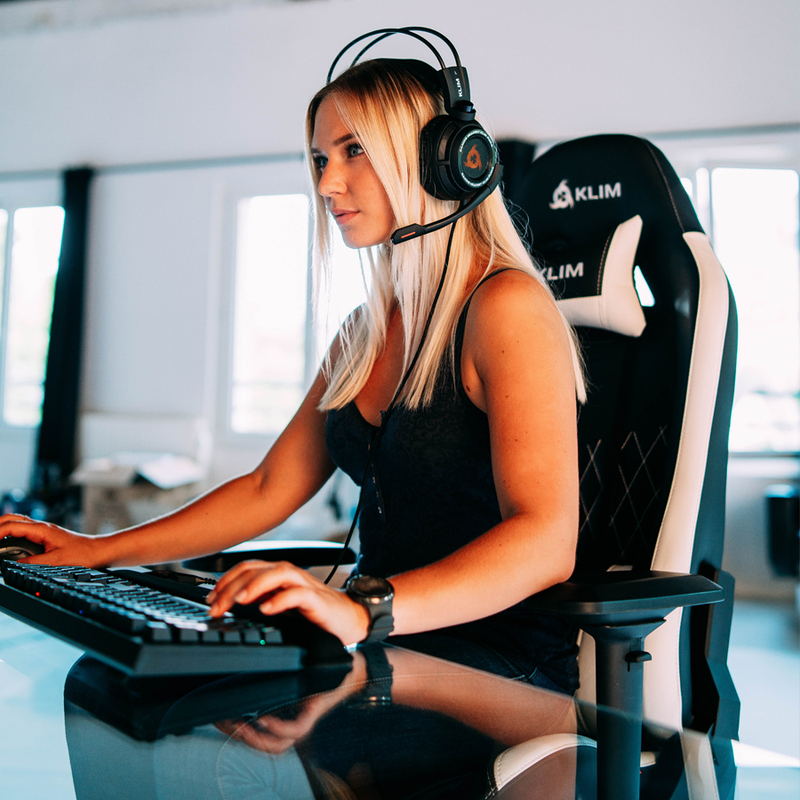 We haven’t skimped on quality when making the KLIM eSports, we have used the best materials available and the finish has been highly polished. You are buying quality. Don’t pay for the brand. Many chair manufacturers make huge investments in marketing, but at KLIM, we have decided to minimize our marketing and let the quality of the product speak for itself. This allows us to offer our customers great value for money. Made for you. The KLIM eSports chair is adjustable at all levels so it is perfectly adapted to you. 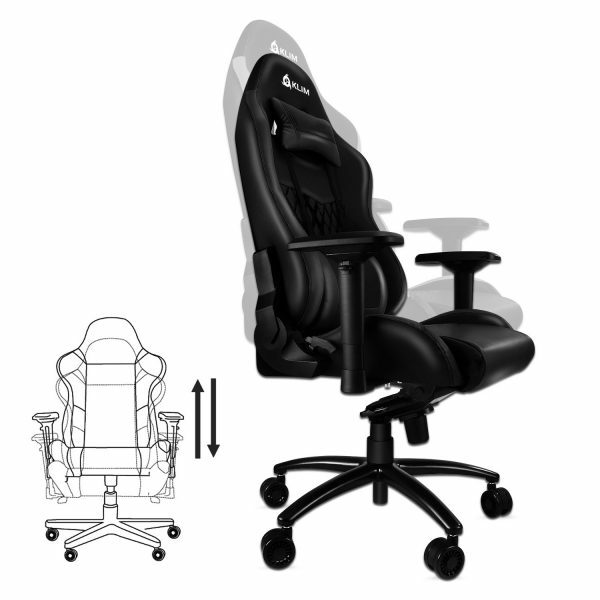 You may recline it to an almost horizontal position and its height can be adjusted. It is suitable for people between 1.50m and 2m. 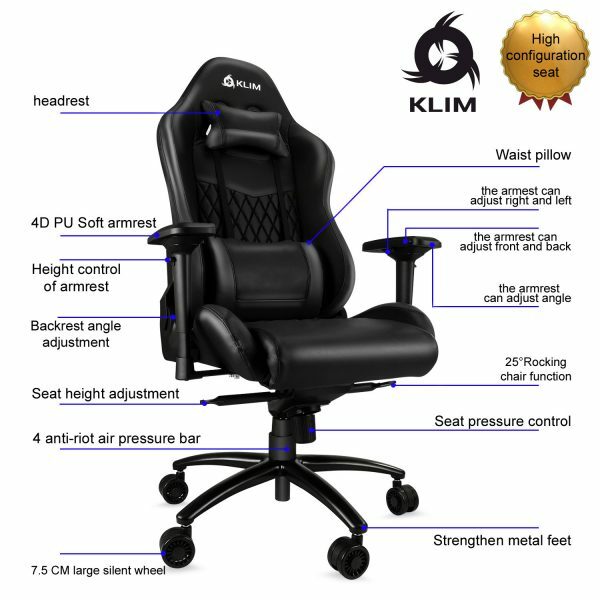 It is bigger than the KLIM 1st, a person measuring 2m and weighing 150kg will be perfectly comfortable on the eSports chair. Should you have a larger build, please contact us. Technical specifications. Reinforced steel frame for extraordinary durability. Elastic straps for maximum comfort. 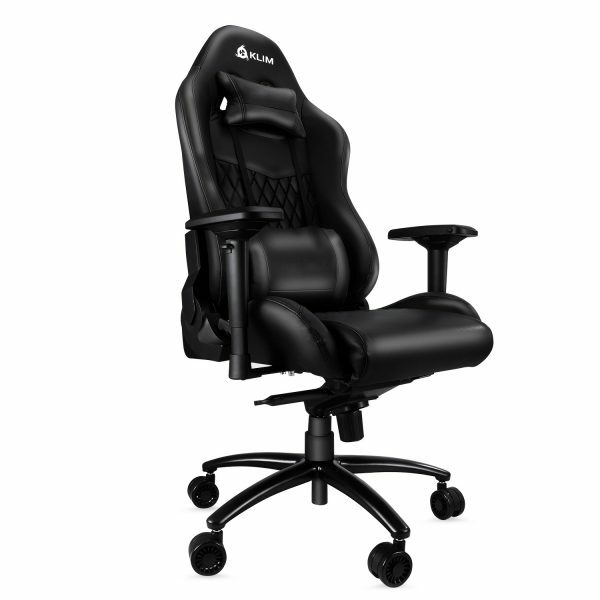 High quality artificial leather, treated for extra wear resistance. 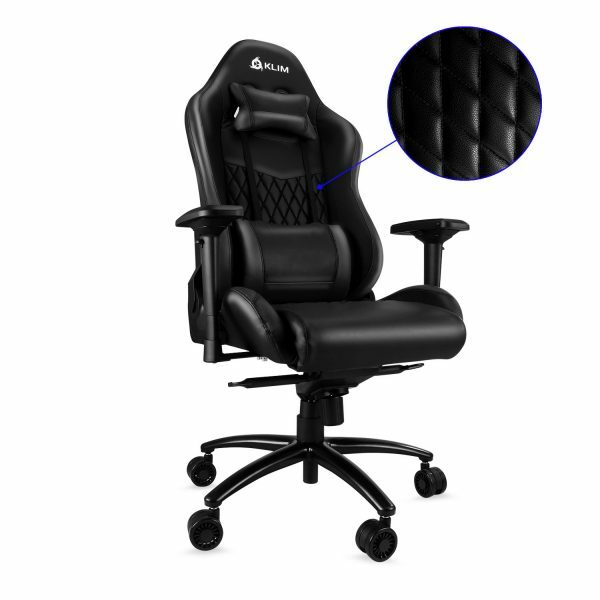 High quality anti cold foam padding. Leaning mechanism with 5 positions, up to 160 º (reclined). “4D” padded armrests. Freely adjustable backrest. Sturdy and durable aluminum base, 75mm diameter.